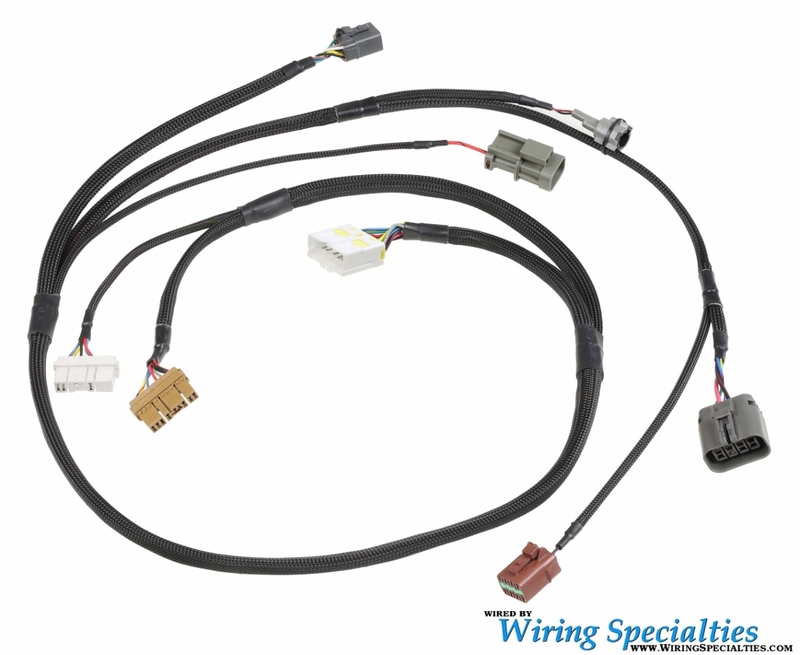 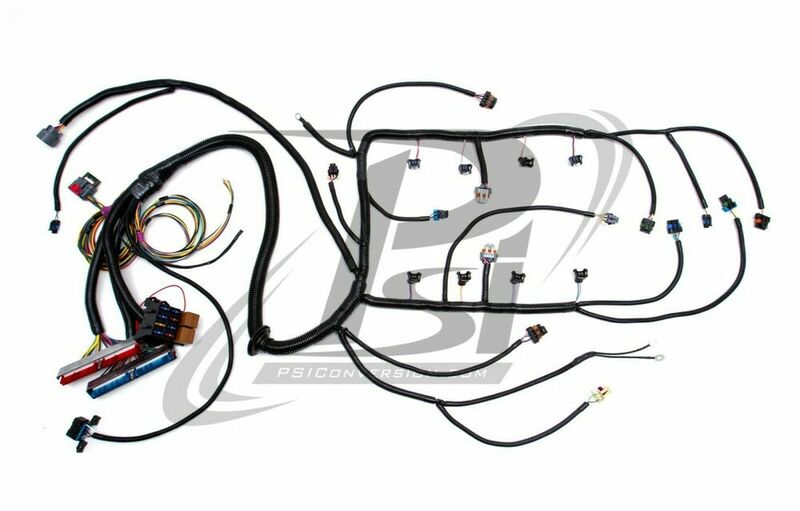 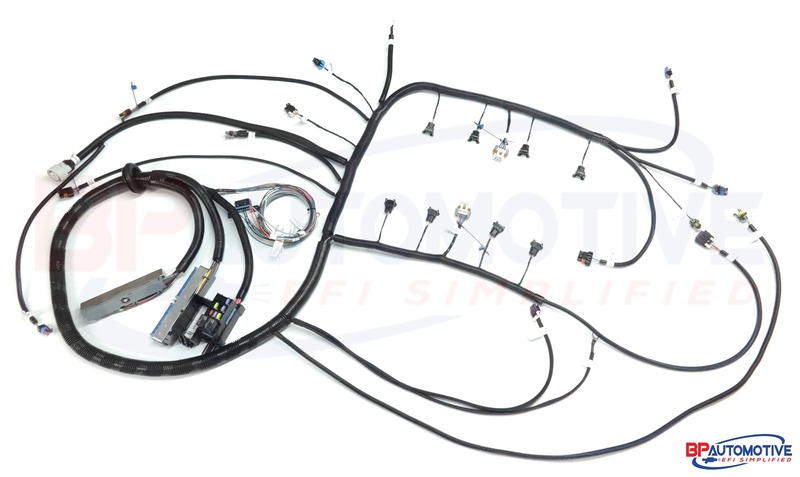 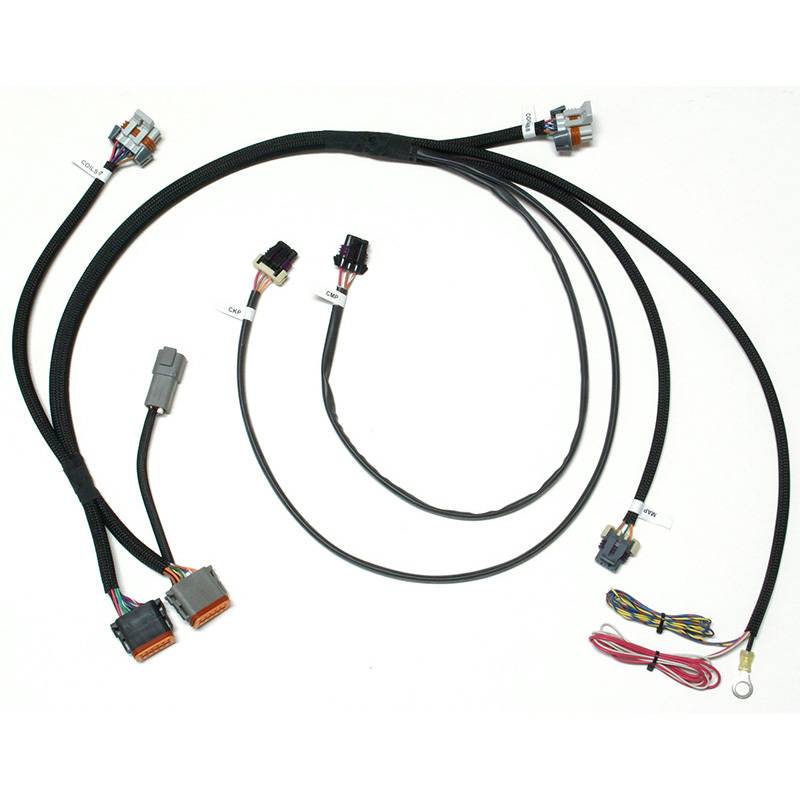 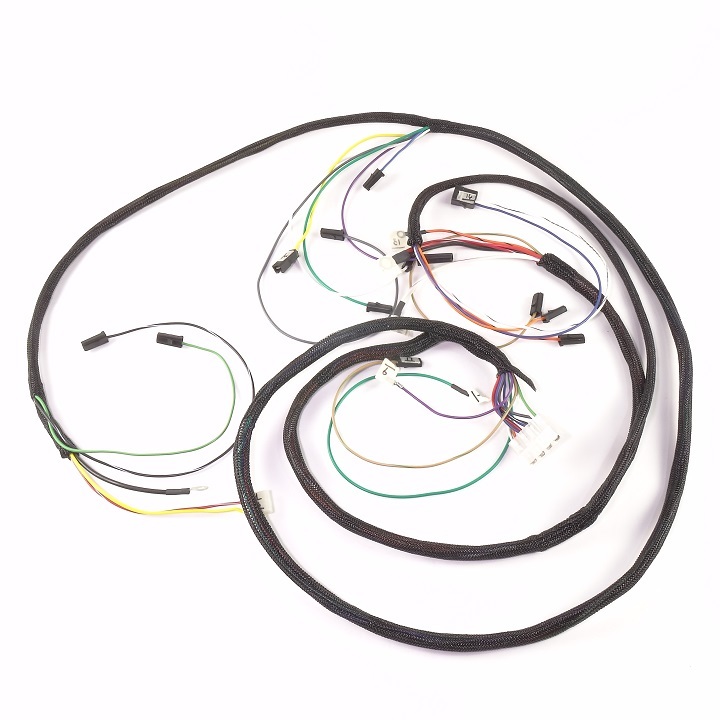 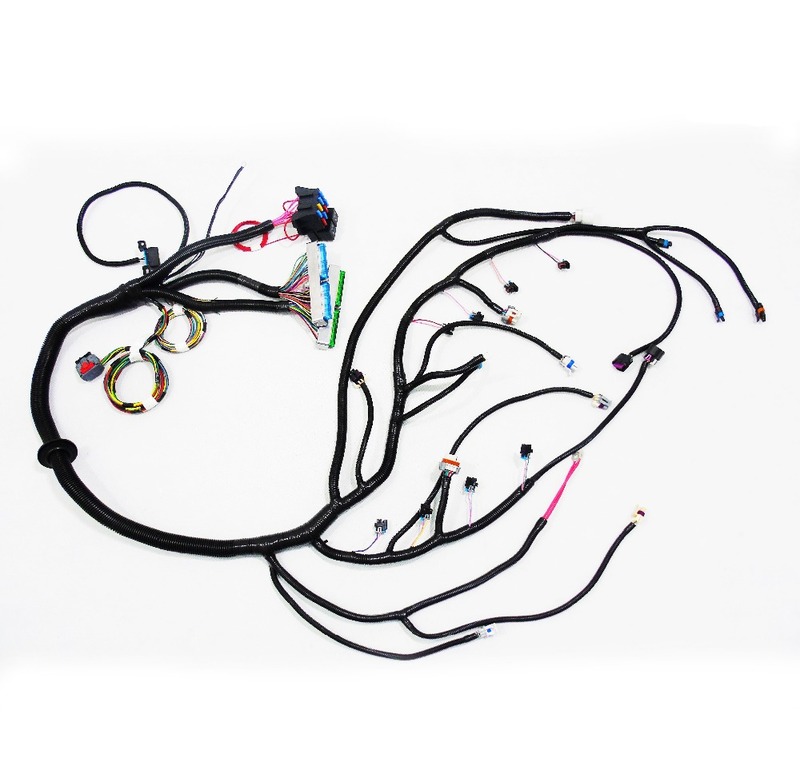 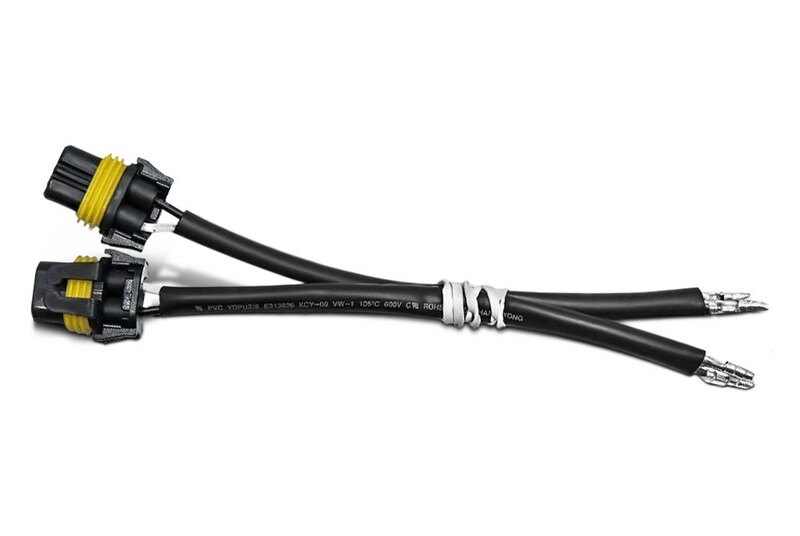 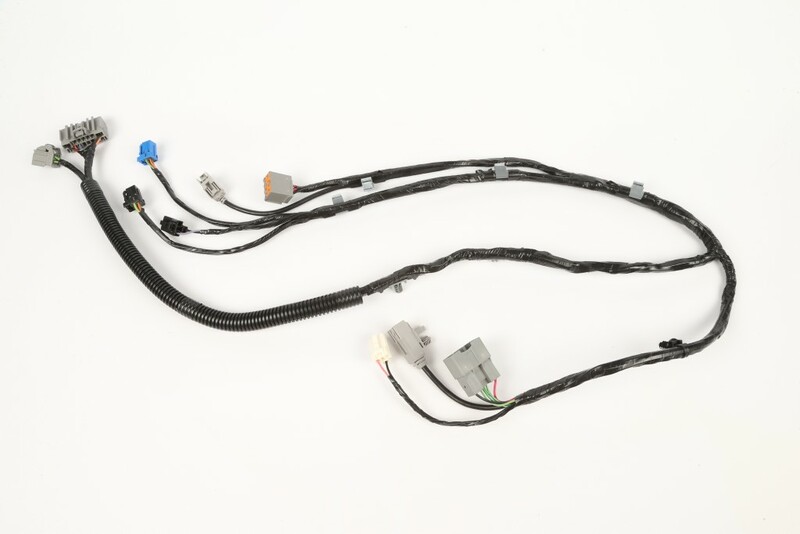 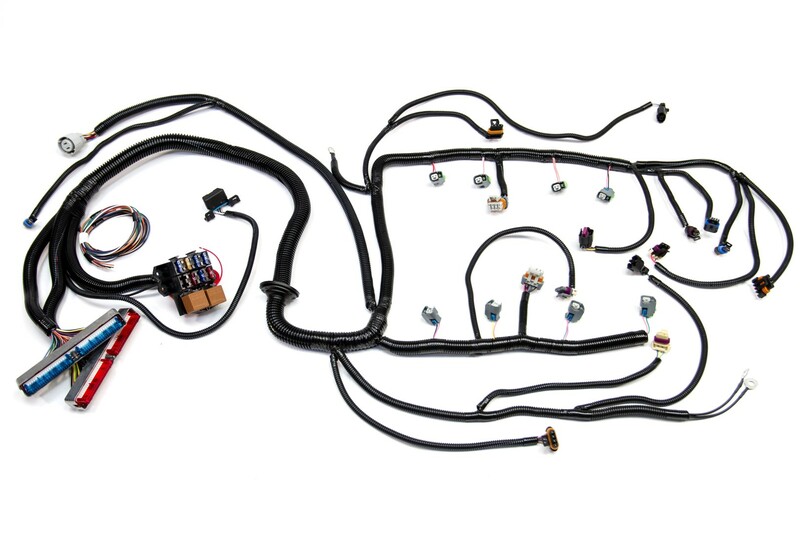 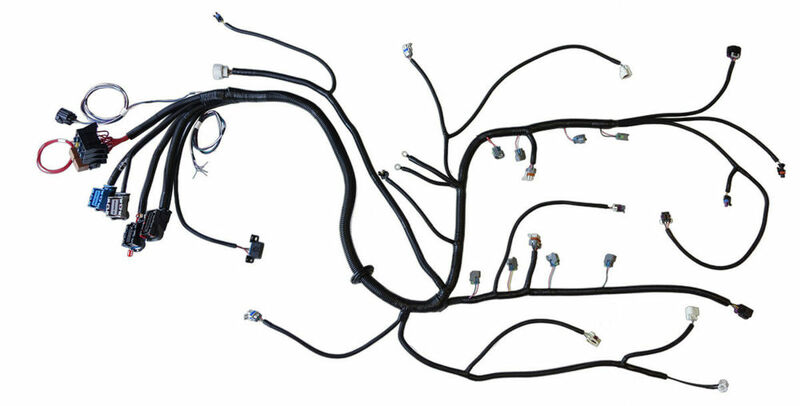 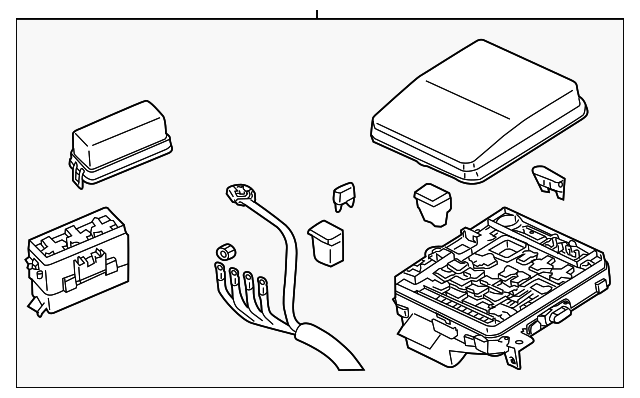 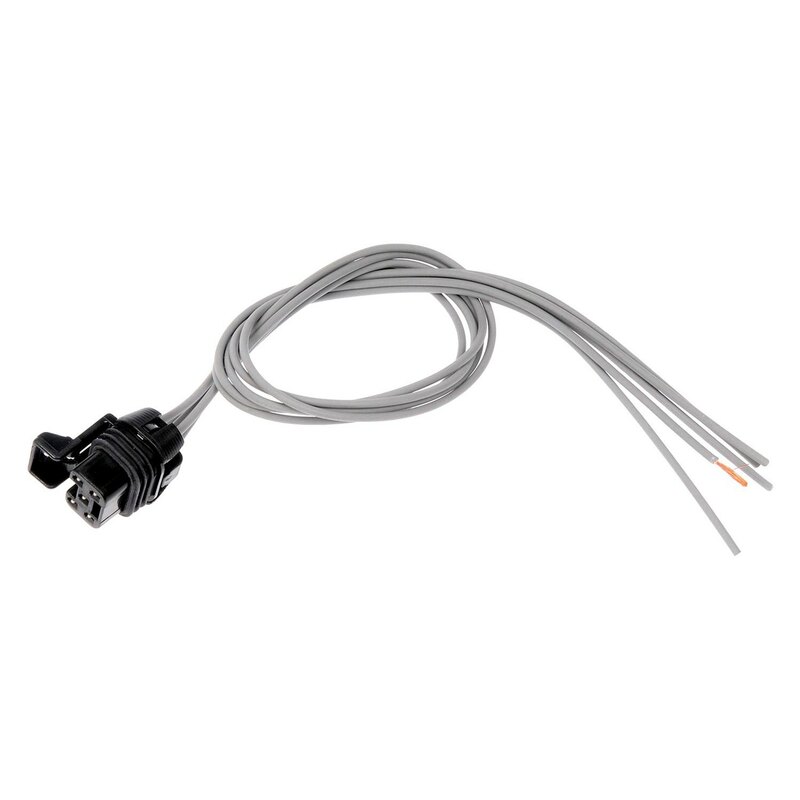 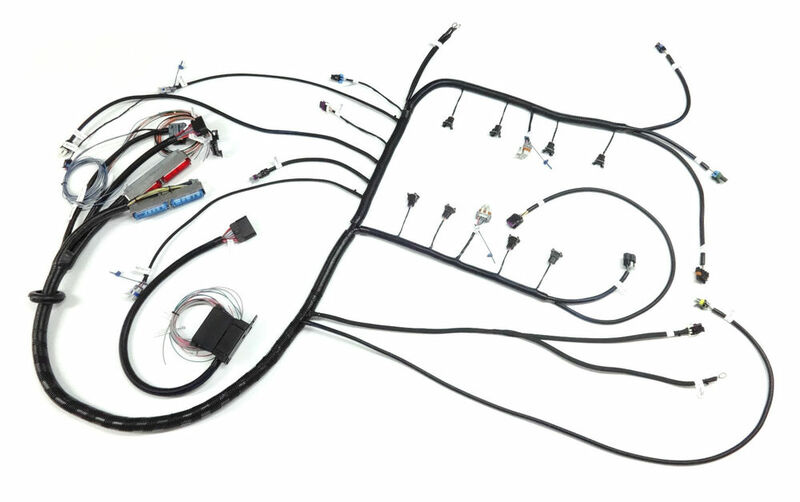 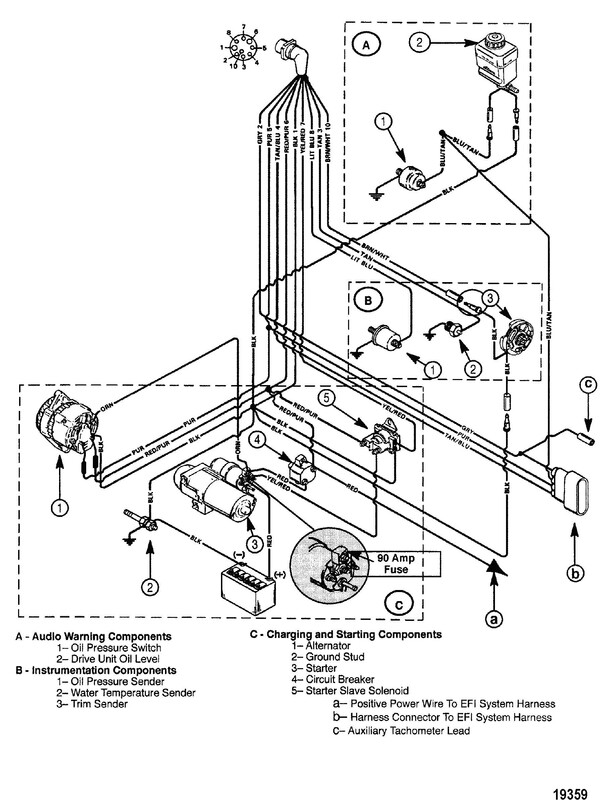 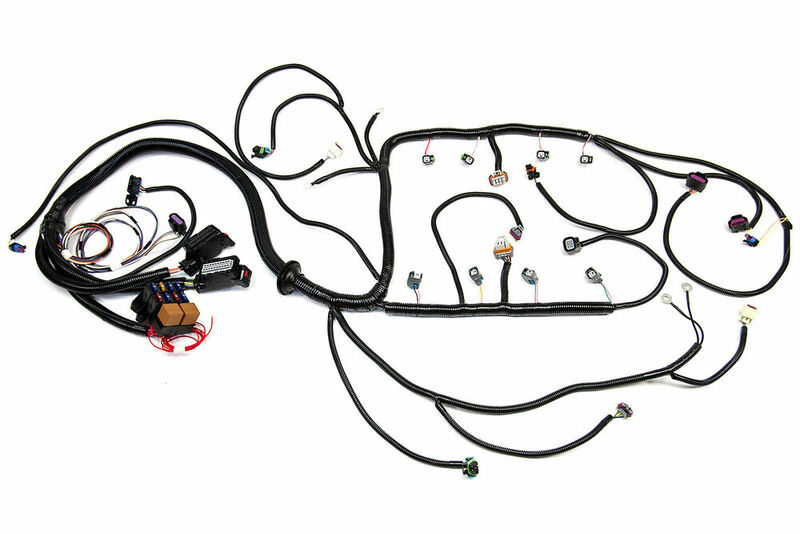 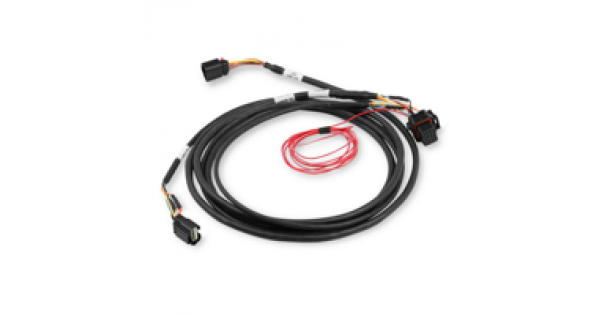 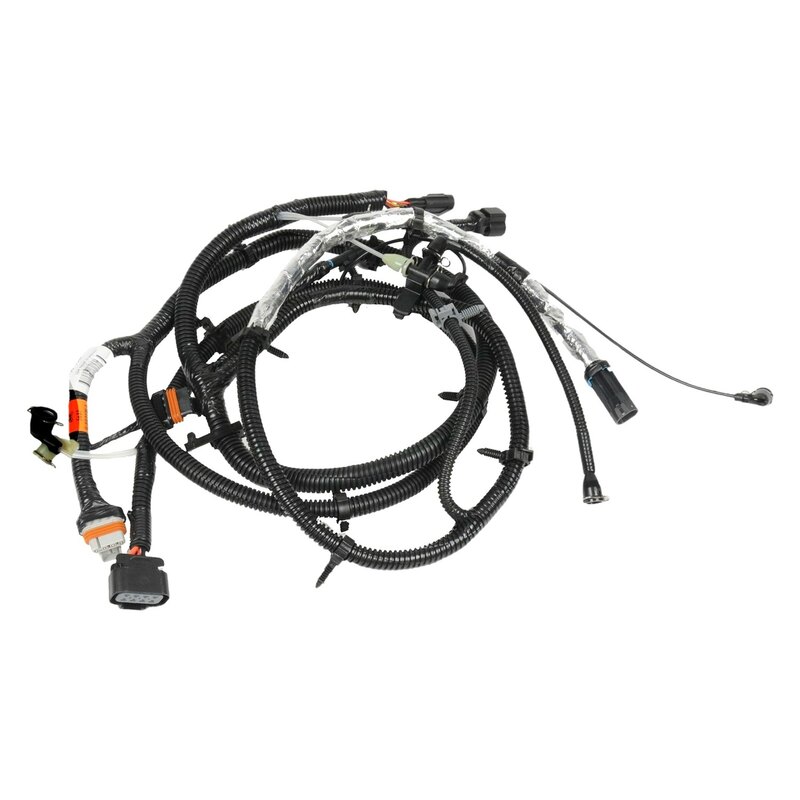 Thermtrol Corporation manufactures wire cable harnesses, thermal controls, and sub assemblies. 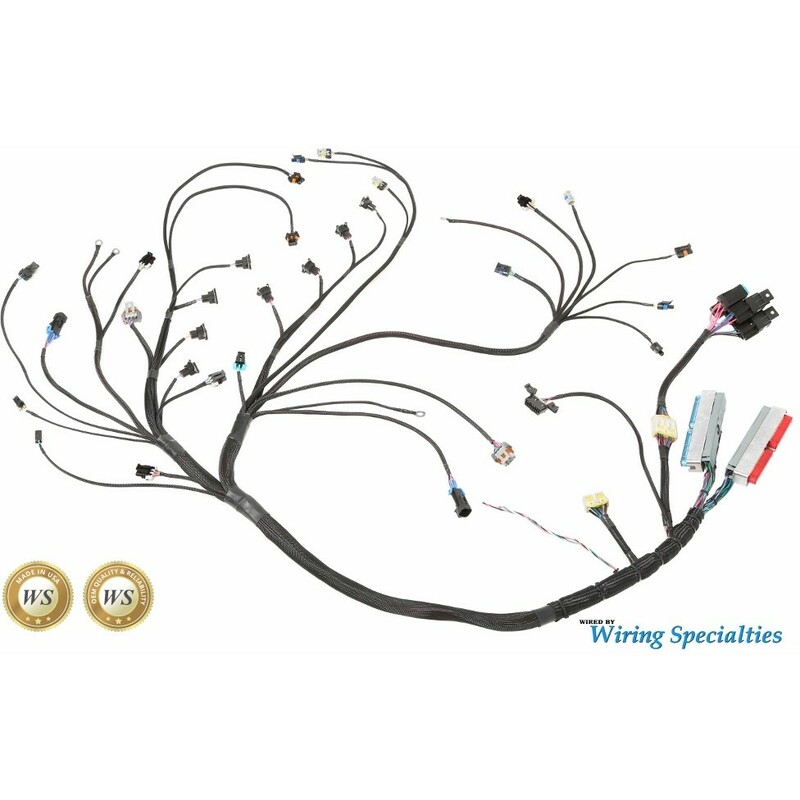 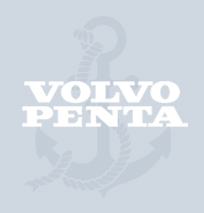 Our facilities are ISO certified and either TS certified or TS compliant. 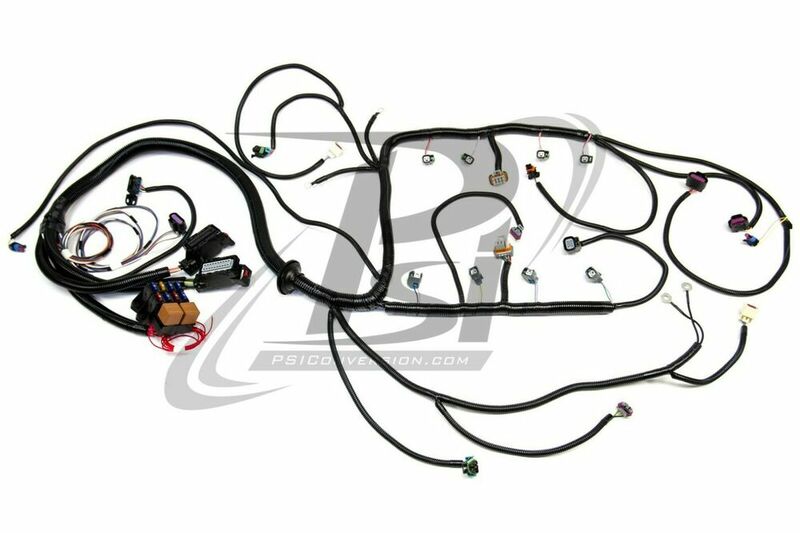 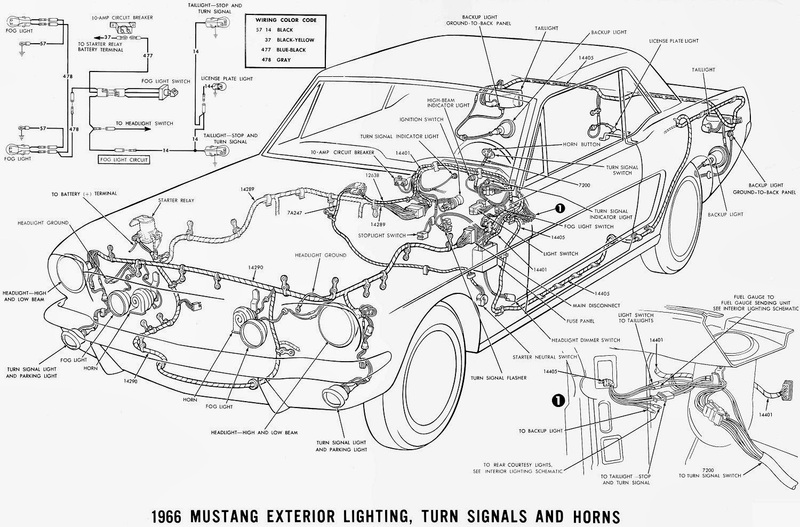 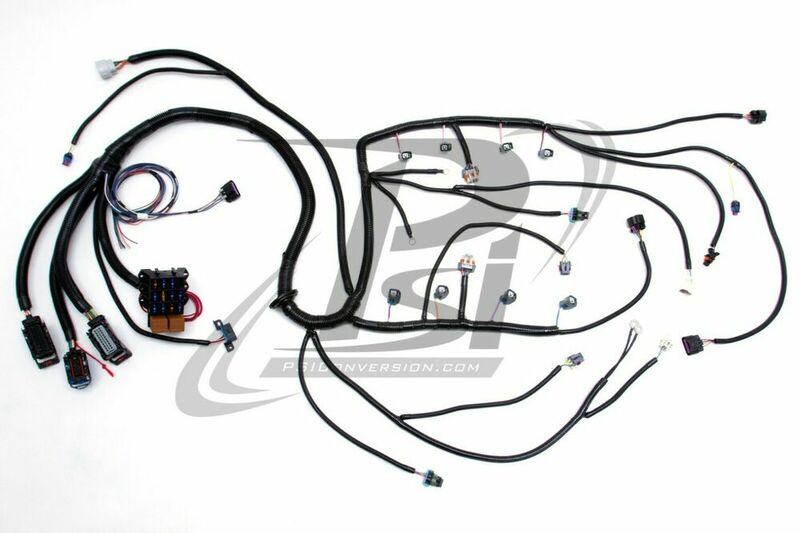 Drive By Wire Infomration Vortec Engines LT1 Swap.